While we’ve never seen him in a bad role, his Count Olaf is phenomenal. 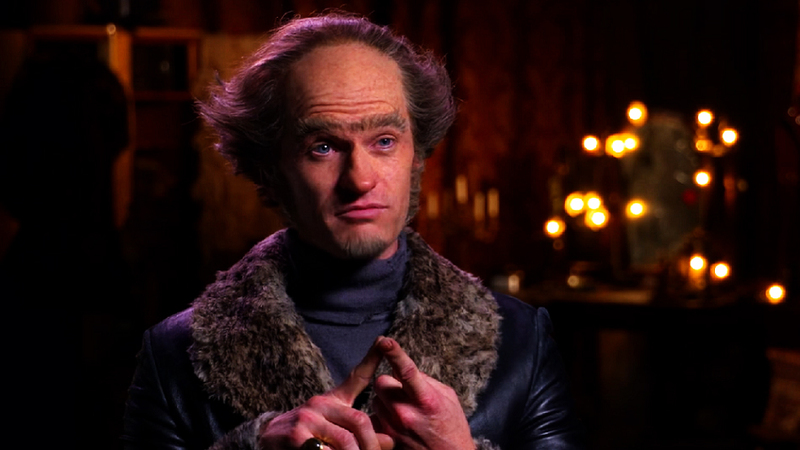 And that’s why we’re so happy to see Neil Patrick Harris, as Olaf, chat about acting in this brief little feature that Netflix just released to help promote A Series Of Unfortunate Events, which hit the streaming service on January 13th. 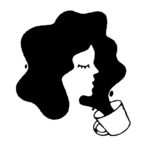 The series, which has been broken up into eight episodes, also features Patrick Warburton, Will Arnett, and Cobie Smulders — who was probably happy for the chance to reunite with her How I Met Your Mother castmate. While the character of Count Olaf is known for morphing into other characters thanks to disguises and mischief, it’s kind of nice to hear him talk about the theater in his own words. Watch and see for yourself. Of course, chatting with such a professional gave us a bunch of insight into theater. "Acting is an internal combustion of personal enjoyment," Count Olaf said. "It does not provide much in the way of finances." Really, we love when actors get the chance to stay in character. And if that character is Count Olaf, even better. While A Series Of Unfortunate Events is phenomenal, it’s Neil Patrick Harris who truly ties the series together. Even in fun featurettes like the one above, it’s obvious that he formed such a connection with his character. If you’re a big fan and have yet to binge-watch the series, consider catching up this weekend.